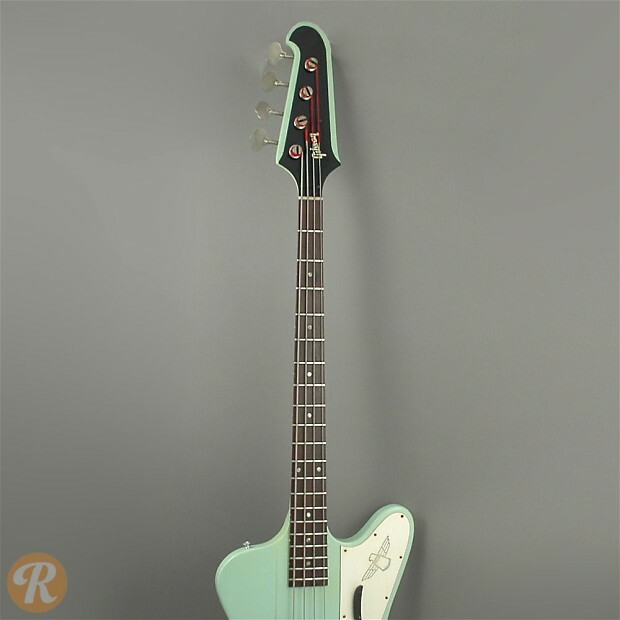 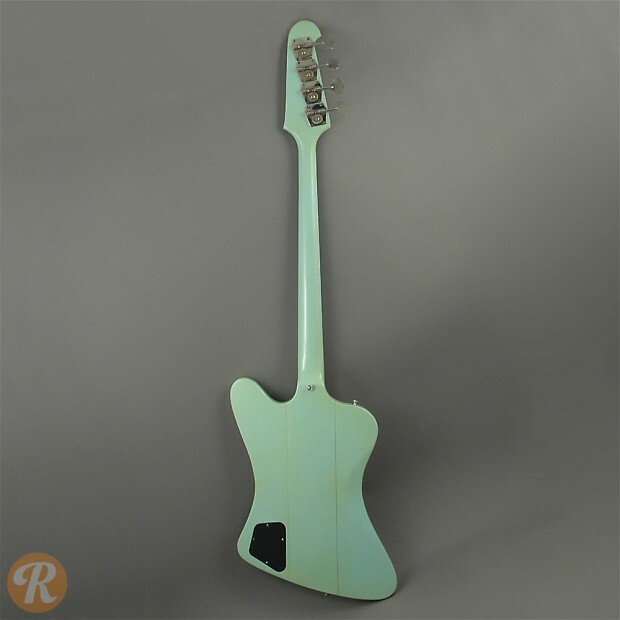 As the companion to the Firebird II guitar, the Thunderbird bass saw some changes with its body design during its initial production run. 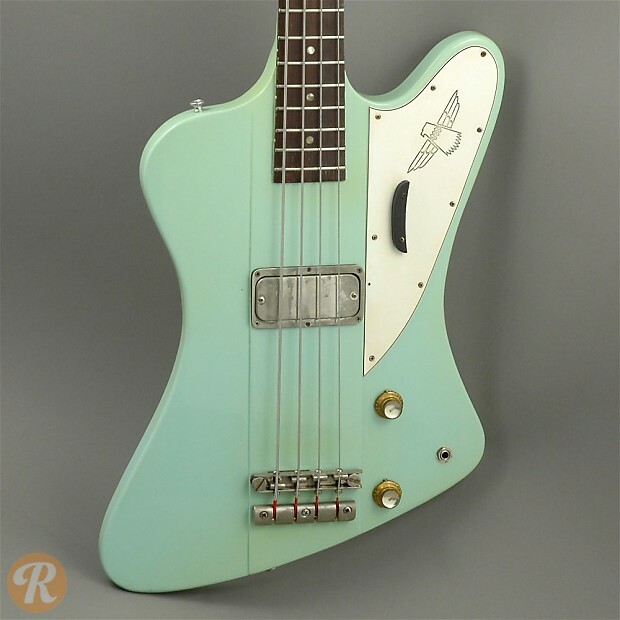 Originally, the Thunderbird's body was "reversed" with its lower horn sticking out further than its top horn. 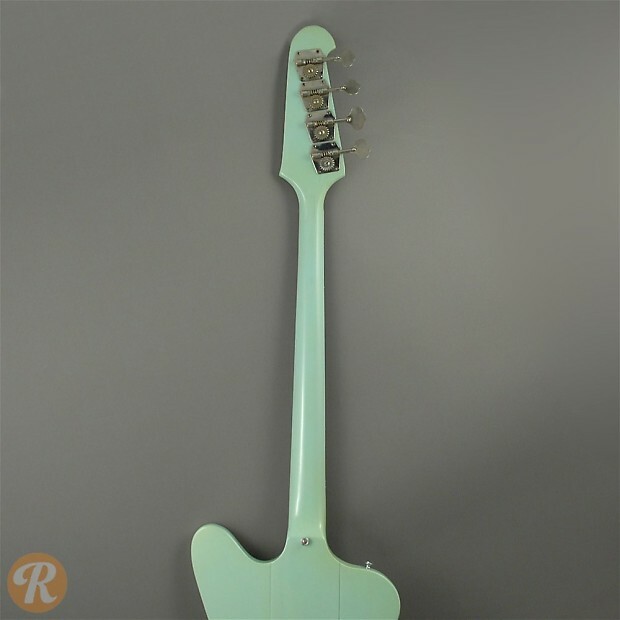 In 1965, the body was switched to a "non-reversed" configuration. 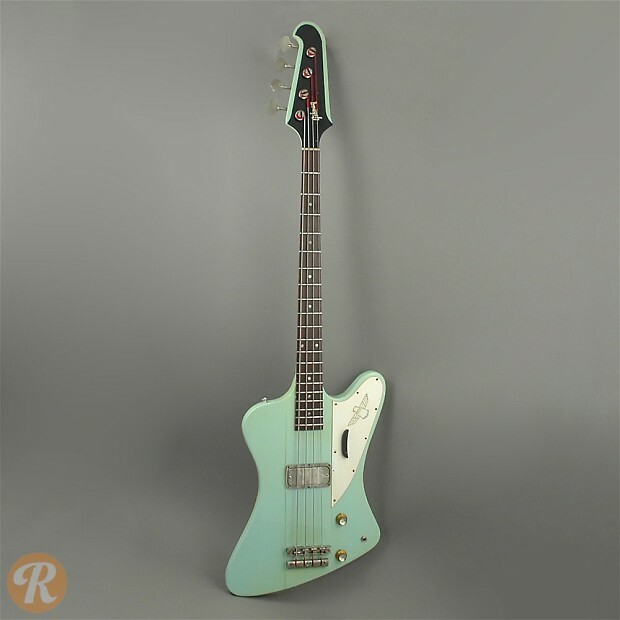 The Thunderbird II had a single humbucker pickup and a 34-inch scale length. 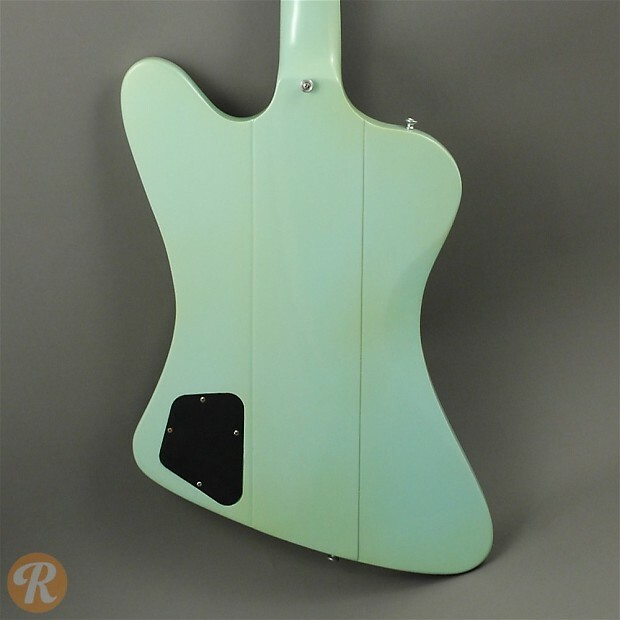 Finish Specifications: Inverness Green is a rare color for Gibson basses and increases the value of the instrument.